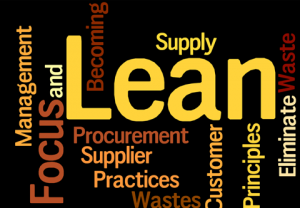 There is a concern that the Public Procurement Bill of India must accommodate other objectives than the primary one of obtaining best ‘value for money’ by promoting competition and probity. Therefore, there is a need to enunciate a policy to articulate how, without compromising its main objective of achieving best value for money for citizens and government in the procurement public goods, it can also: i) integrate some subsidiary objectives like stimulating national manufacturing or the greater use of environmentally sustainable products and services; ii) dovetail with other closely related macroeconomic policies of the government. The study has attempted to analyse these linkages. Also, the harmonisation of state level procurement policy with the national level policy has been examined. The report offers a comparative analysis of the Public Procurement Bill of India and the policy emerging therefrom with various related macroeconomic policies, including but not limited to trade, competition, manufacturing, fiscal federalism, sustainable procurement and state level legal frameworks.